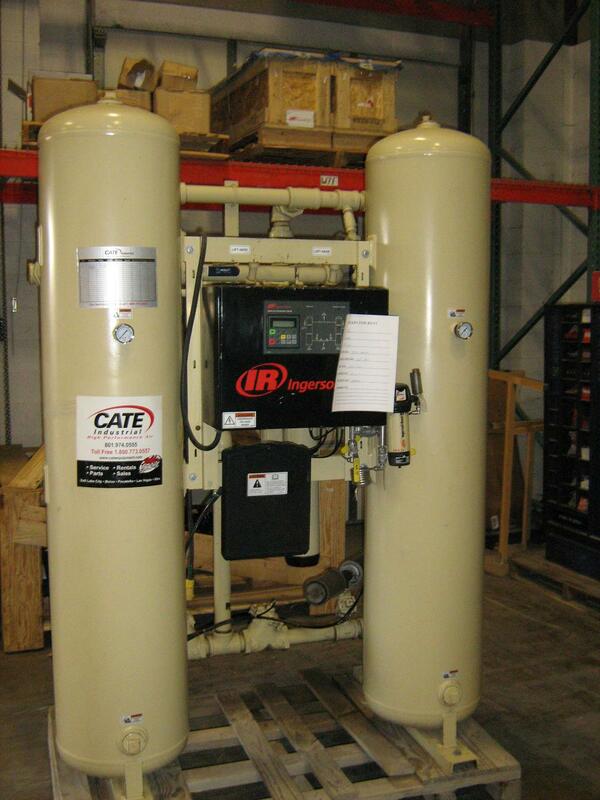 Cate Industrial Products is a industrial equipment dealer that services the states of Utah, Nevada, and Idaho for sales, parts, service, and rentals. We are an equal opportunity employer, providing a 401k plan with matching benefits, health plan, vacation pay and training, including OEM specific training. Must have driver’s license, be able to pass a physical and drug test. 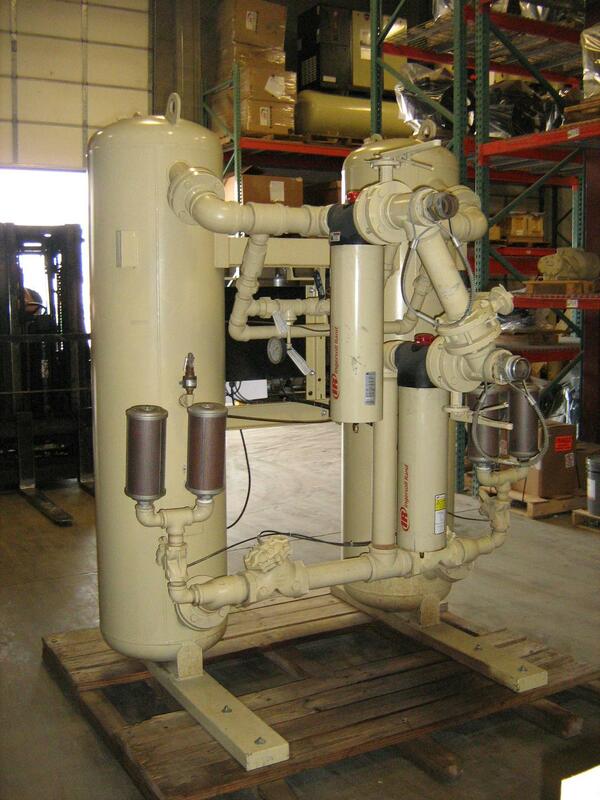 Must have or be able to obtain an MSHA certification. Must have own basic mechanics tools. We are willing to train inexperienced applicants. A field service truck will be provided for the technician.